Where did this week go? I only have three more days of my Spring Break left before going back to school. I am excited to be back at school because I basically only have three weeks left but that just means I only have three weeks until AP exams start... So I am savoring the weekend before I have to start thinking about studying. Since this week was good to my Instagram, I thought I would do one of those "Insta-recaps" because I was actually traveling and posting, which is definitely something I need to get better at... But make sure you are following me on Instagram! This photo is actually from before Spring Break, but I love it so much. I finally got my Bama Bound sign up in my yard! I am so happy that I get to tell everyone in my neighborhood where I am going. I did a lot of eating in Nashville, but I did get some shopping in. Draper James was my number one stop, and the store is so cute! I loved the clothing, but how the store was decorated was my favorite part about it. Like I said, I did a lot of eating. 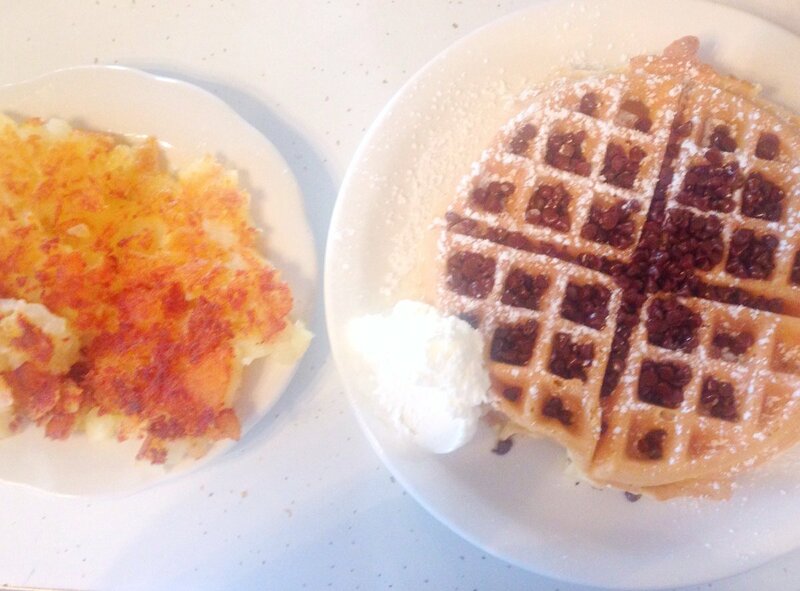 This waffle from the Pancake Pantry was my favorite thing I ate all week. On Wednesday, be sure to look out for a post all about where I ate. 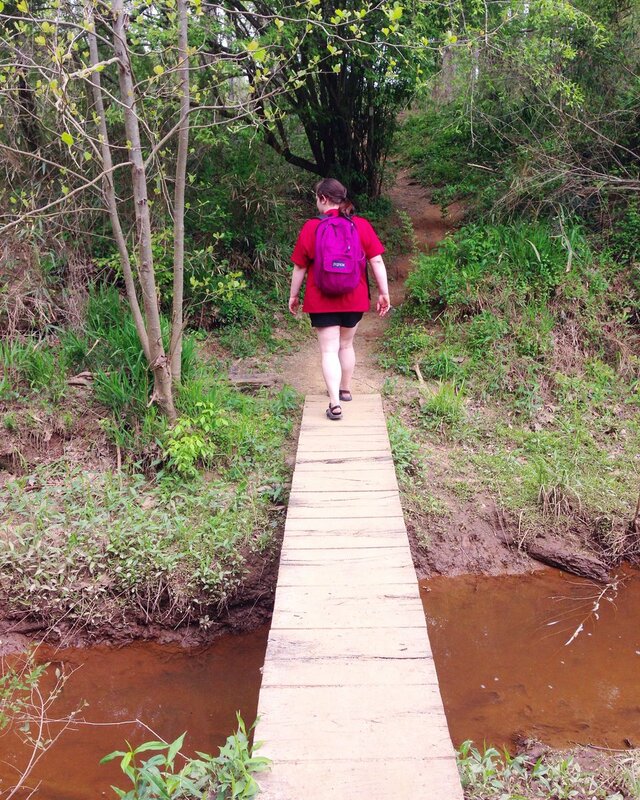 When I got back from Nashville, I went hiking at the Chattahoochee Bend State Park with Tori. It's only an hour from where I live, and it is such a nice state park. We went hiking along the river, and it was a really nice day to going exploring. If you're ever near that part of Georgia, I definitely recommend visiting!